When company leaders strategize about sales growth, the focus is often on how to bring in new customers. While it is important to increase brand awareness and expand your customer base, you must also work to increase sales potential with your current customers. 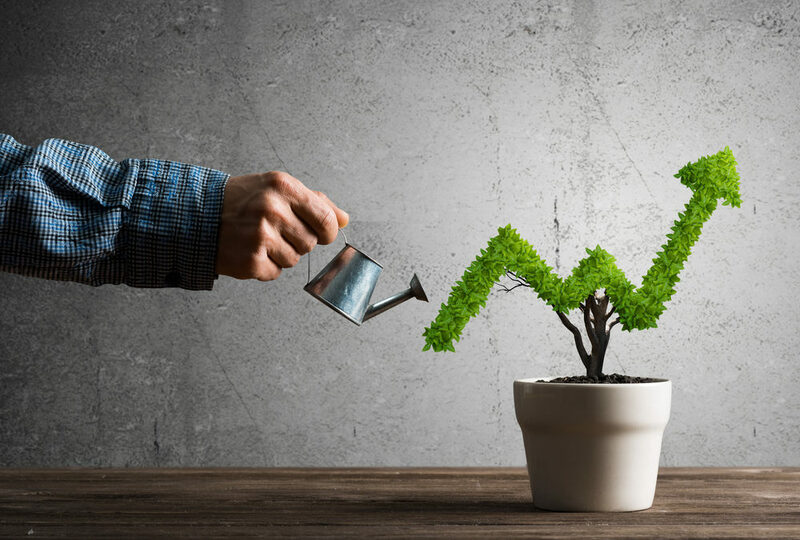 Look for opportunities to grow your profits with the customers you already have through add-on sales, customer loyalty programs, and referral business. Technology is like fertilizer for the growth of your business. It can help you tackle tasks more efficiently, save on labor costs, and streamline processes. The challenge comes with selecting the right technology tools for your specific business goals. Proper alignment with the various facets of your business strategy is key. Look at ROI from multiple angles when choosing technology partners. Business growth doesn’t occur in a vacuum. All your employees must have a standard baseline of knowledge from which they cultivate their own growth. This requires an online training platform that meets your needs today and can grow with you. By training online, you ensure consistent knowledge transfer to everyone and you can customize learning paths for each employee. You may not see the direct line between social responsibility and business growth, but think of it this way: you get back what you put out. When your company adopts policies of social responsibility, you’re impacting your community – and therefore your customers – in a positive way. For example, April is Alcohol Awareness Month. If you are a business that sells alcohol, use this month to refresh your training on responsible selling. If you are a business outside of the industry, use a cause like this as a springboard to give back to your community in a meaningful way. Just like what we see in nature during springtime, growth starts way below the surface. How your employees perceive you and your company mission determines their motivation to help you reach your goals. As a leader, you must pave the way to success for everyone.